When he’s not sailing the oceans as a merchant mariner, Michael Gately is building his house, building his furniture, and falling in love. In an excerpt from her latest book, The New Cottage, author Katie Hutchison takes a tour inside a Camp Ground classic. Tina Miller's ten kitchen must-haves. When Emma Kiley Bryant decided to move away from her role as owner of Citrine, she thought she was taking a break. 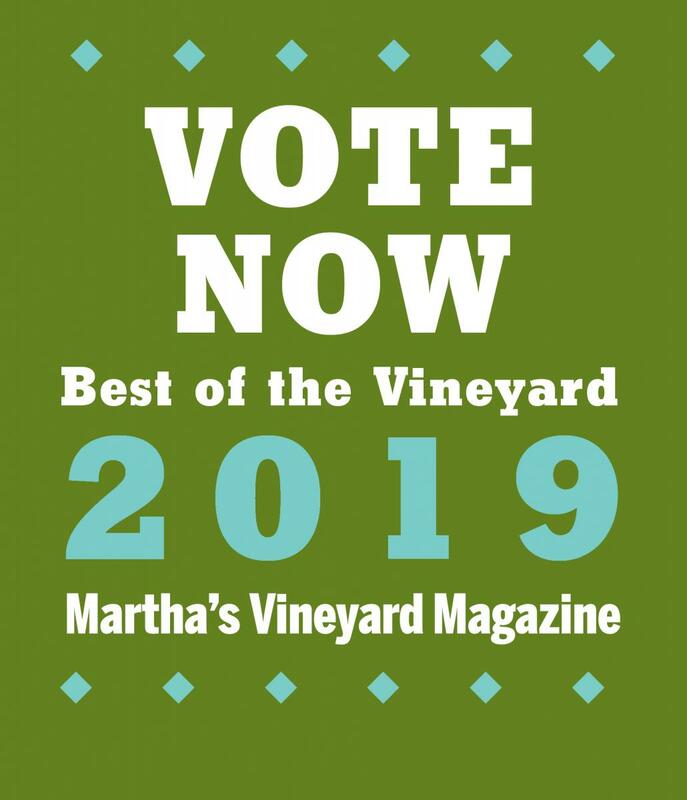 Voting for the 2019 Best of the Vineyard readers' poll is officially open! Be sure to cast your ballot for your favorite businesses and places on Martha's Vineyard. Submissions and voting are open for the 11th Annual Photo Contest! 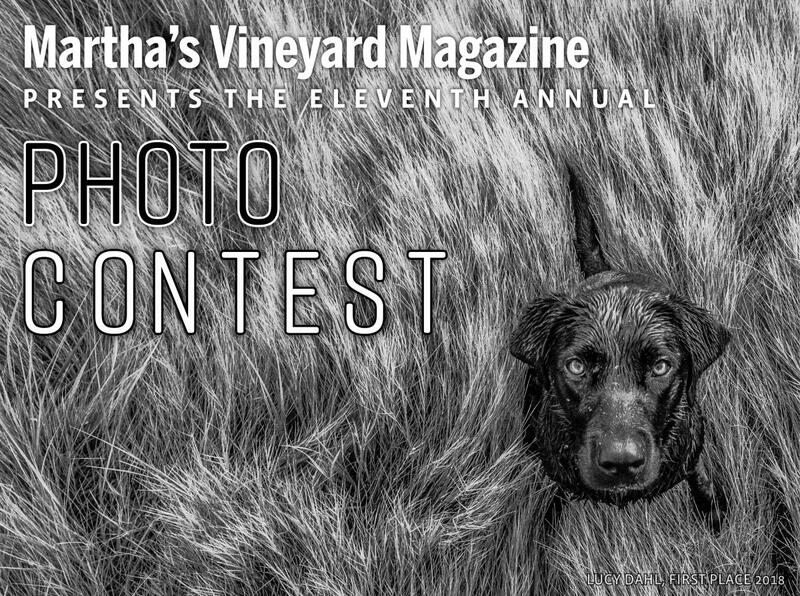 Click here to submit your best photos taken on or around Martha's Vineyard this past year.